This case study is about the new learning strategy of the Dutch Vehicle Authority, a governmental organization. The aim was to examine this strategy, which focused on blended learning, to review the implementation issues and to survey the first experiences with this new learning model in daily practice. The pedagogical model was a mix of theories and new learning concepts with the emphasis on innovation. The developments in the project were permanently monitored and evaluated to judge how the innovation was perceived by the end users, other stake holders and decision makers. This multi-level approach was considered decisive for the viability of learning innovation. The outcome was positive. End users needed less time to prepare for their tests, and more candidates passed their test the first time. The user population was pleased with the innovation at large, but had doubts about the support at medium management level. On the basis of the outcome the management decided to use the new learning strategy as the main approach for learning and training in the RDW organization. Schellingerhout, J., Lukosch, H. & de Vries, P. (2011). The New Learning Strategy of the Dutch Vehicle Authority. 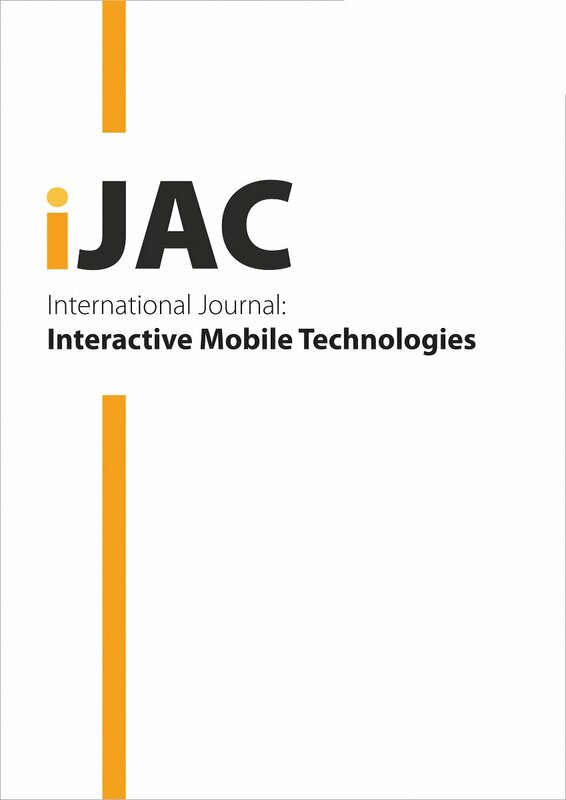 International Journal of Advanced Corporate Learning (iJAC), 4 (4), 20-25. Kassel University Press GmbH. Retrieved April 24, 2019 from https://www.learntechlib.org/p/45644/.